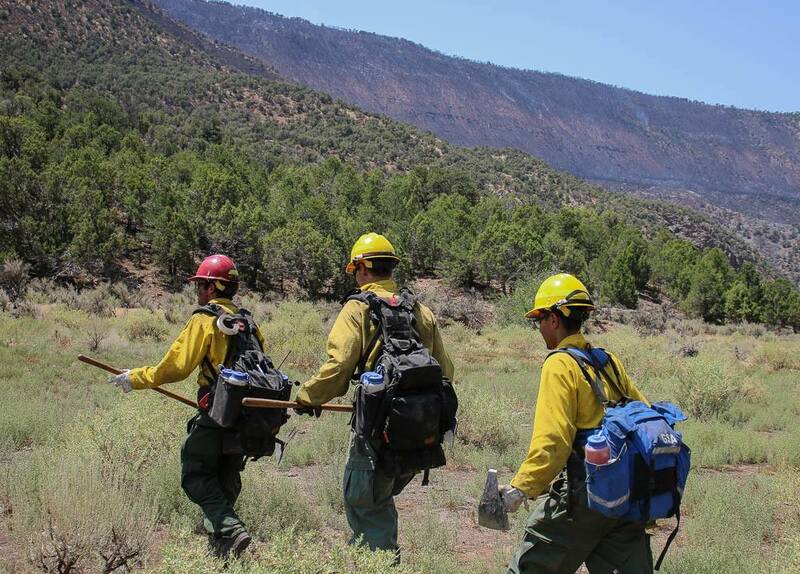 MONTROSE, Colo. – Bureau of Land Management fire managers continue to monitor the 336-acre Buttermilk Fire, while planning for next steps in the coming days. 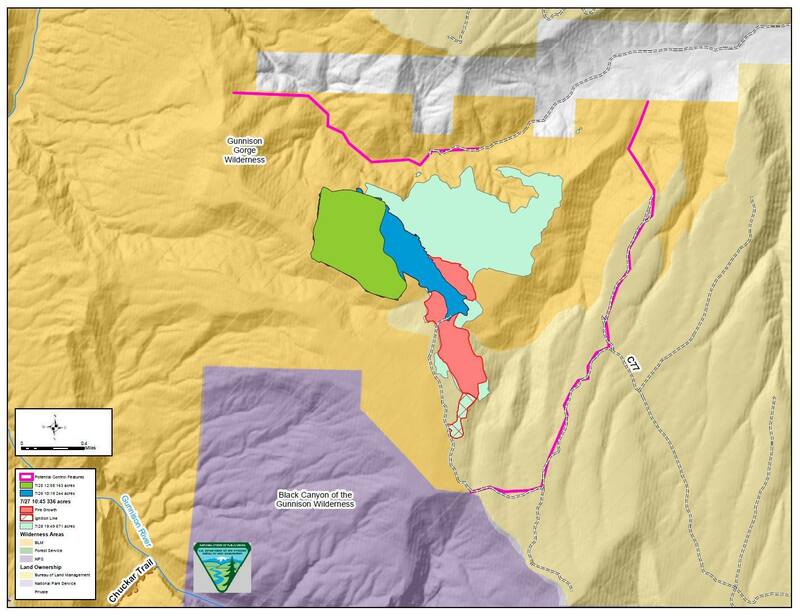 Fire managers identified features outside of the wilderness area that will help stop the fire’s spread and help firefighters safely prevent growth. 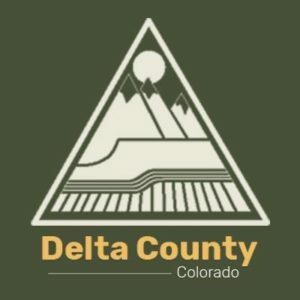 For public and firefighter safety, there is an immediate closure in place on the C77 road while crews stage resources in the targeted locations. 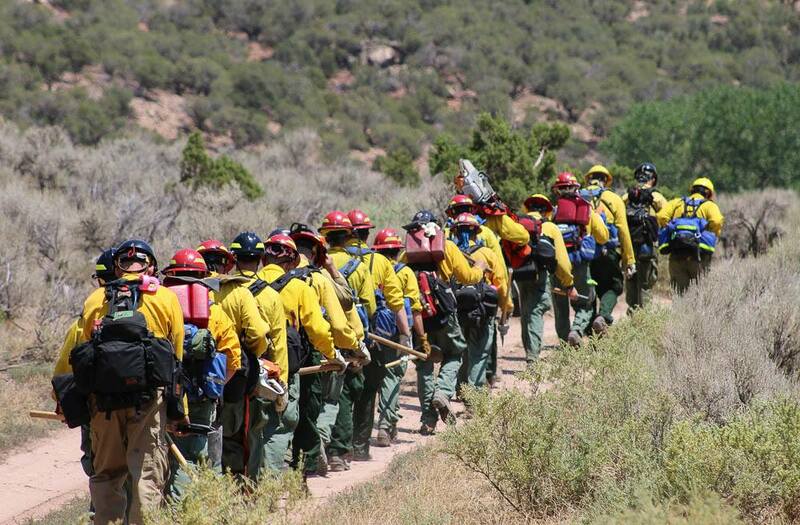 Currently, 25 personnel are assigned to the fire, including BLM, US Forest Service, state and local crews. 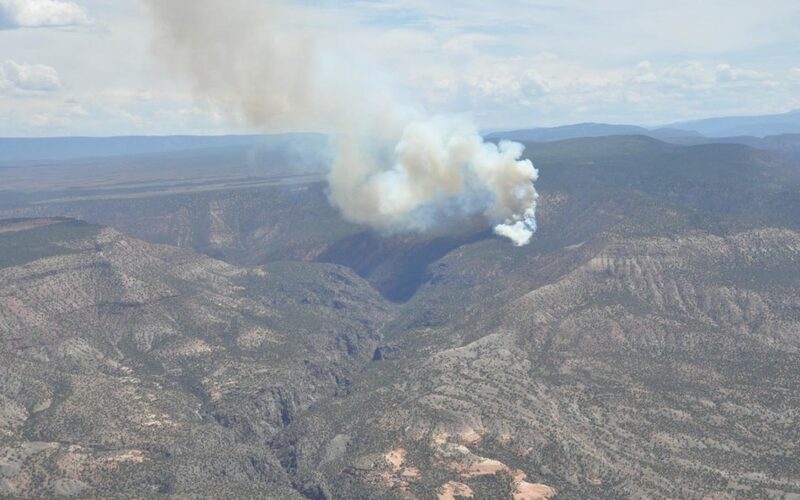 The lightning-ignited fire, primarily within the Gunnison Gorge Wilderness, is burning in pinyon-juniper along rough, rugged terrain. 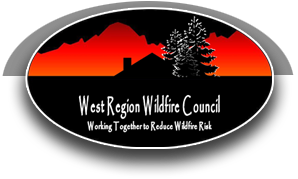 Fire activity and behavior are as expected, given the location and weather conditions. There are no immediate threats to structures or resource values. Smoke will remain visible from the fire, especially in the afternoon when the daytime temperatures are the highest, relative humidity is the lowest and wind speeds increase. 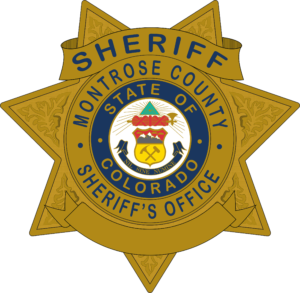 MONTROSE, Colo. –The Bureau of Land Management is continuing to monitor and actively manage the lightning-caused Buttermilk Fire, 15 miles northeast of Montrose. 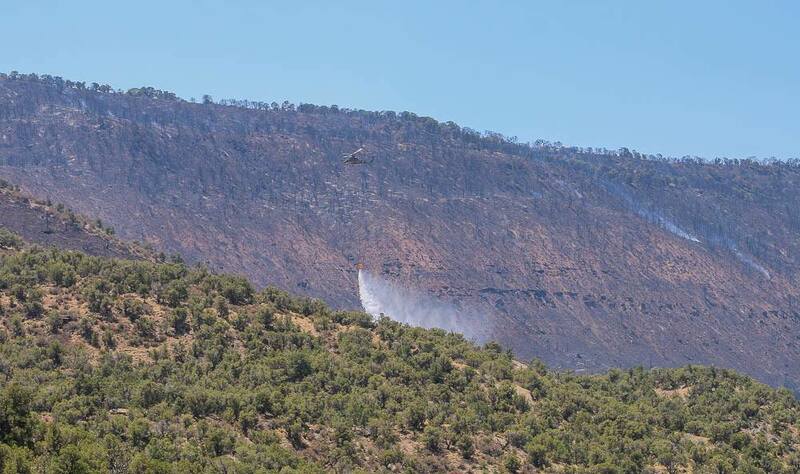 The 249-acre fire is primarily within the Gunnison Gorge Wilderness. Smoke remains visible primarily in the afternoon when the daytime temperatures are the highest, relative humidity is the lowest and wind speeds increase. 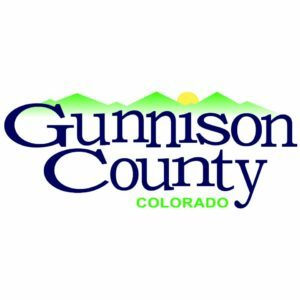 The lightning-ignited fire began on July 23 and is burning in pinyon-juniper in a remote, rugged area of the Gunnison Gorge Wilderness. Currently, no closures are in place and there are no immediate threats to structures or resource values. 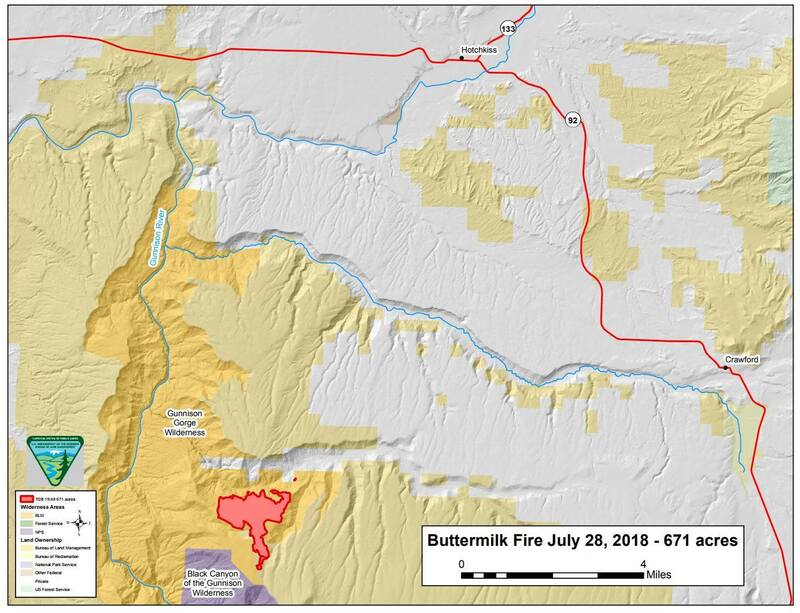 The BLM continues to monitor the Buttermilk fire that has burned about 169 acres within the Gunnison Gorge wilderness about 15 miles NE of Montrose. 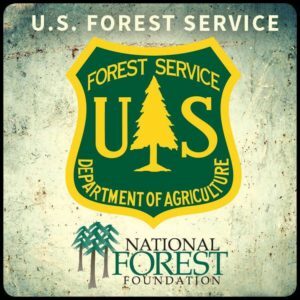 Forecasts indicate the chance for spreading outside of the wilderness remains minimal although fire crews are in place if suppression is required. 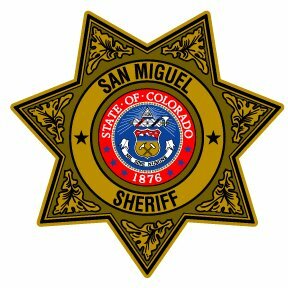 Intermittent smoke will be visible throughout the coming days. 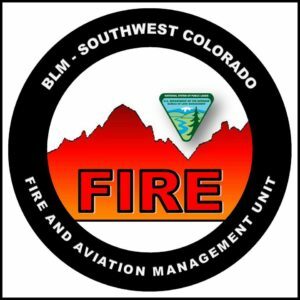 MONTROSE, Colo. –The Bureau of Land Management Uncompahgre Field Office is actively managing the lightning-caused Buttermilk Fire burning within the Gunnison Gorge wilderness about 15 miles northeast of Montrose, Colorado. 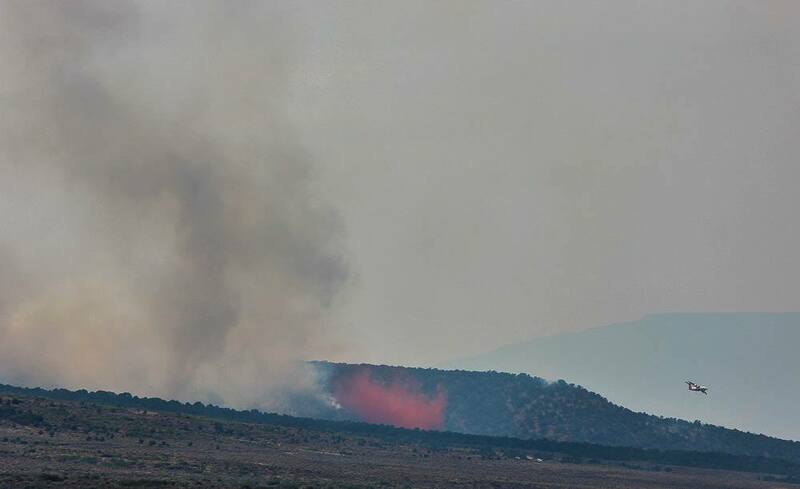 The fire is currently 100 acres, and smoke is visible and may remain visible as the fire continues to burn. The terrain is very steep and rugged with drainages flanking three-sides of the fire making it hazardous for firefighters to engage. Additionally, due to the remote location, there is no immediate threat to structures or resource values at this time. Under current conditions, the fire also presents an opportunity for benefits to the ecosystem in the wilderness area. So what is the containment status?